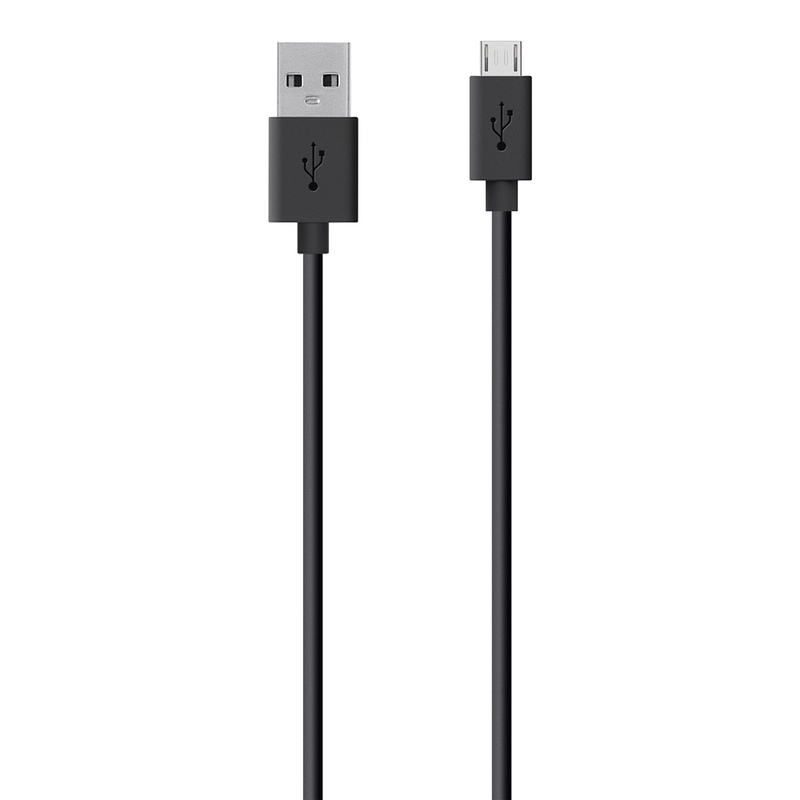 Charge and sync your Samsung Galaxy devices quickly and safely, using just one cable. Simply plug the USB end directly into any USB port to stay connected while you’re at home, at work, or on the road. Use the MiXiT UP Micro-USB to USB ChargeSync Cable to charge and sync your Samsung Galaxy S® III, Samsung Galaxy S® II, or Samsung Galaxy Note® II Smartphone at the fastest possible speed. 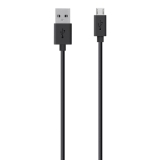 The small, durable Micro-USB connector also works with most smartphones and tablets with a Micro-USB port, including Samsung, Kindle, HTC, Nokia, LG, Nexus and Motorola. Depending on the type of case you have, you may need to remove your case before charging. If your speakers, connector port and AUX port are fully exposed when your case is on, you should be able to easily charge and sync your device without removing the case. Mix it up with chargers, cables, audio and power accessories that come in a full line of hi-tech hues.